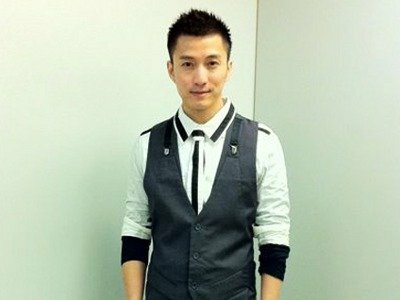 Ever since his breakup with heiress girlfriend Florinda Ho, actor Joel Chan has resumed his mediocre lifestyle, made worse by the latest reports of his losing a spokesperson deal with Regen Medical Group, HK Channel reported. However, despite rumours of his penniless state, it was reported that the "Bottled Passion" actor has done nothing to improve it. TVB Executive Virginia Lok revealed that there was no news from Joel at all that indicated his interest in making a comeback with his former employer. The actor previously angered the company by neglecting his acting responsibilities to go on long trips with his heiress girlfriend. When asked if the station will take him back, Virginia stated, "TVB did not receive any calls from Joel showing his interest in coming back to act." On the other hand, producer Lee Tim Sing is supportive of Joel. "People go through good and bad times. Young people need a job; if I have any suitable roles for Joel later, I will include him." While the actor is still hiding from the media, the opposite can be said of his ex-girlfriend, Florinda Ho. The casino heiress, who has been working hard to lose weight, was recently seen selling clothes and shoes that were gifts from Joel to a used clothing shop called Chew Close.